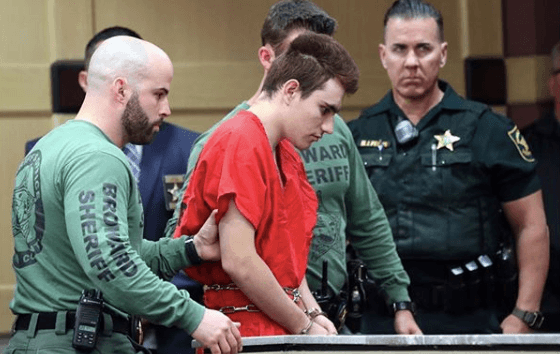 #Roommates, #Parkland shooter #NikolasCruz has come forward and says he blames killing at least 17 of his former classmates on “demons” in his head. According to @NYPost, while speaking to a detective, Nikolas said the voice in his head told him to “Burn. Kill. Destroy.” He also said he was in a constant battle with the voice in his head. As of now, Nikolas is facing the death penalty or a life sentence if he takes a guilty plea.